Home Cinema Posters Best Film Posters : Curucu Beast of the Amazon, movie poster. 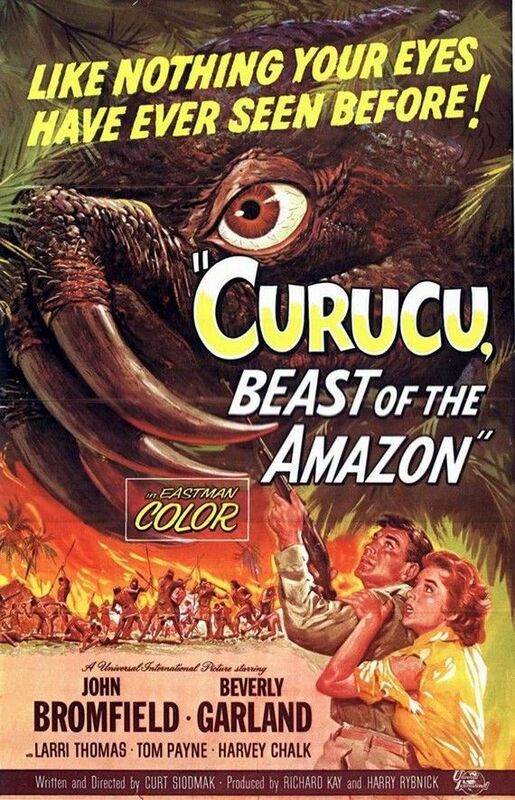 Best Film Posters : Curucu Beast of the Amazon, movie poster. Curucu Beast of the Amazon, movie poster.